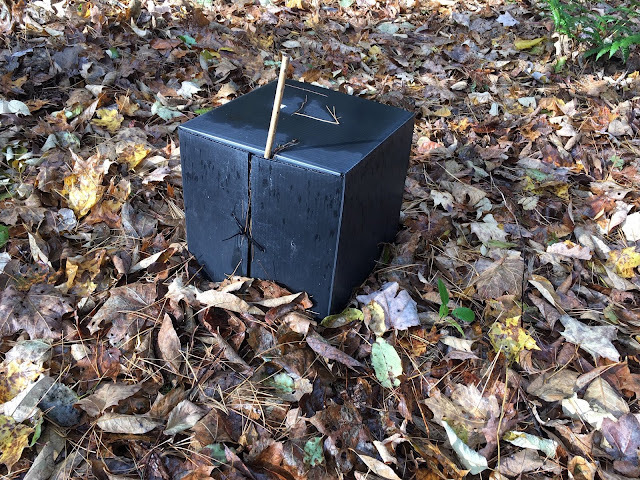 Earlier this week, we received an email from a park visitor who happened upon some strange black boxes in the woods at Lake Shaftsbury State Park. There were at least a dozen of them and he was curious about their purpose, so he sent us photos and asked if we knew what they were.We shared them around with park staff, managers, friends at Fish & Wildlife and a host of others, to no avail. Waterbury, Vt. – Eight months of work is underway to improve public access areas at the Waterbury Reservoir. The project will require temporary closures at some sites while work is underway, and will include improvements to parking lots, erosion prevention, and boat ramp upgrades.